YOU DON'T HAVE TO LEAVE YOUR HOME WHILE IT IS ON! 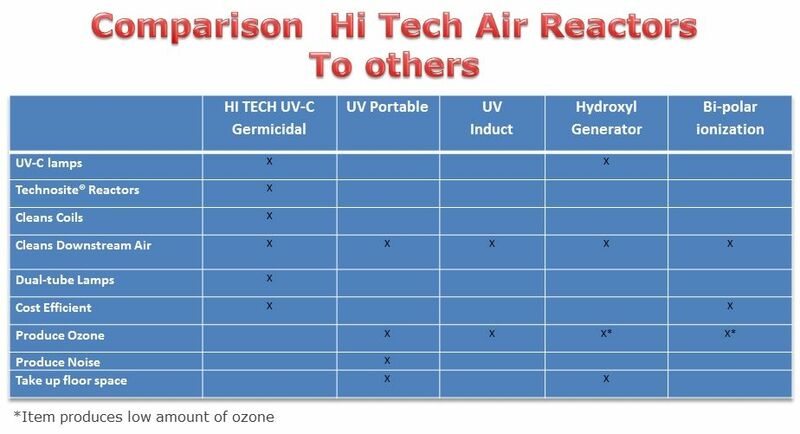 REDUCE ALL AIRBORNE AND SURFACE CONTAMINANTS. We use UV lighting (not to kill with) but to separate the light rays into different colors. What we have found with our research is that once the light rays are separated into different colors, different molecules attach to different color of light rays. We then developed a reactor pad, for these Molecules to travel through. it actually changes the molecular structure of that Molecule so that it is not what it was. Basically it implodes the molecule so that it does not exist as the molecule that it once was. 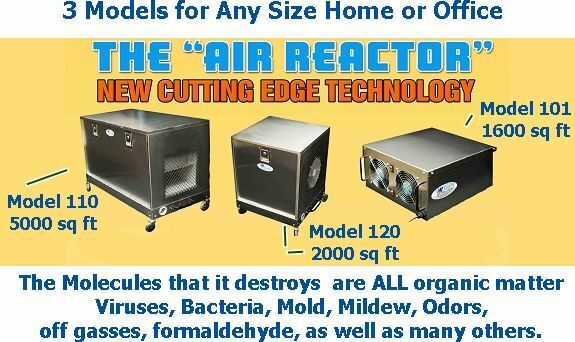 The Molecules that it destroys are ALL organic matter, Viruses, Bacteria, Mold, Mildew, Odors, off gasses, formaldehyde, as well as many others.